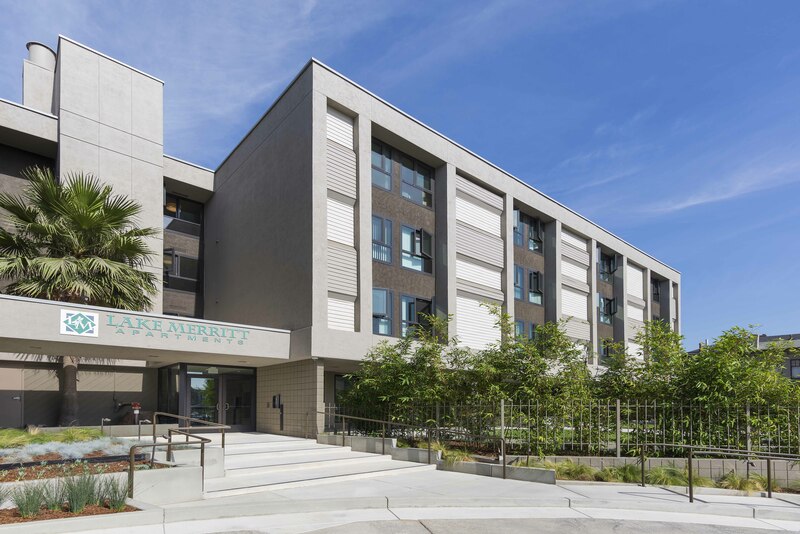 OAKLAND, Calif. (October 23, 2018) – Skender, serving as general contractor, recently completed a 50,000-square-foot full-building rehabilitation of Lake Merritt Apartments, an affordable housing development located at 1417 1st Avenue in Oakland, California. 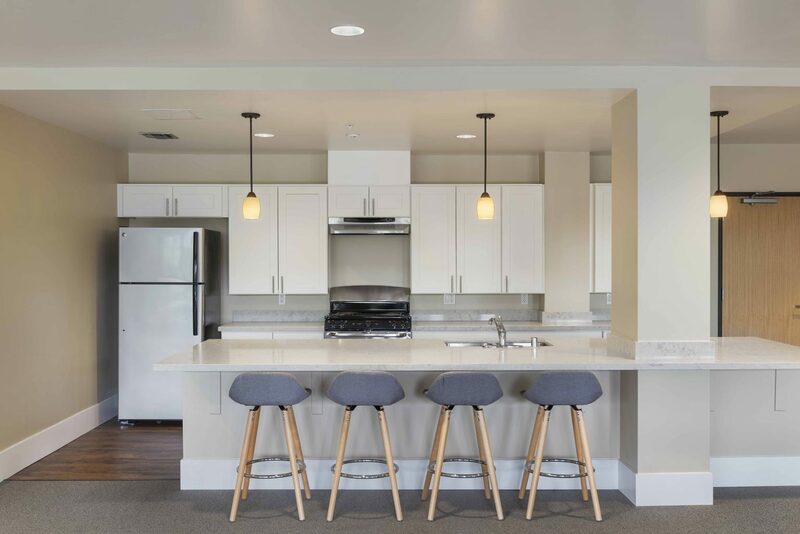 The four-story independent living facility is owned by Preservation Partners, a privately-held real estate company (and repeat Skender client) that specializes in the rehabilitation and permanent preservation of existing affordable housing assets. 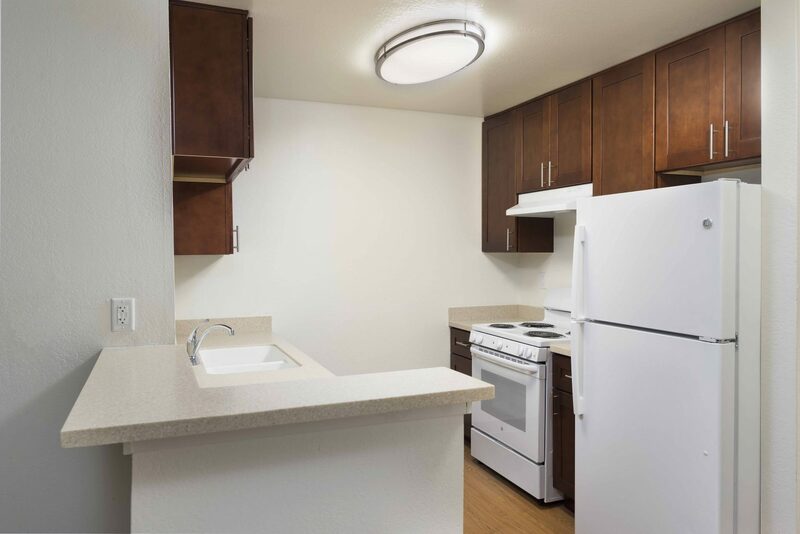 Skender installed new plumbing fixtures, kitchen cabinets, countertops, bathroom vanities and appliances in all 54 units, as well as upgraded lighting, fire alarm and emergency call systems in each. Following construction, six units became handicap-accessible. The scope of work also included installation of a new fire suppression sprinkler system, boiler replacement and new backup generator. The project required upgrading the common area kitchen and building a tenant support office and fitness center. Exterior improvements included installing new windows, James Hardie siding, a storefront, roofing, landscaping and creating an ADA-compliant path of travel to the public sidewalk. Skender worked in collaboration with Los Angeles-based architecture firm Relativity Architects and other key trade partners to successfully complete the project. 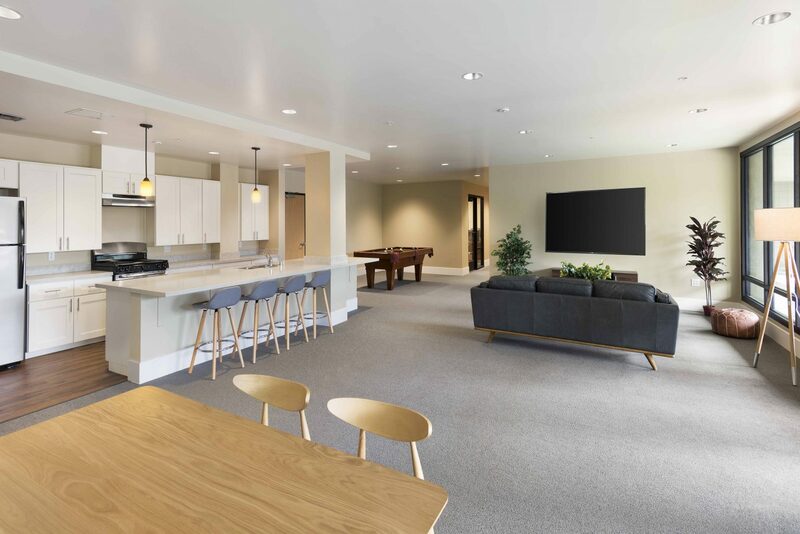 Skender has completed multiple rehabilitation projects for Preservation Partners in Illinois, including Westmont I-Care Apartments, Sage Crest Apartments, Hillcrest Apartments and Rand Grove Village.